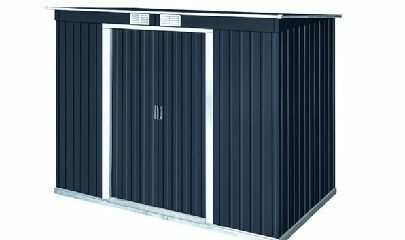 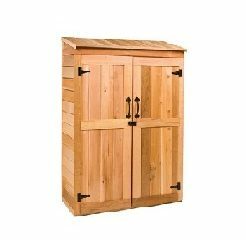 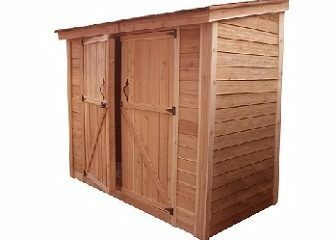 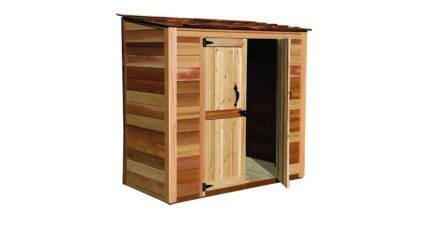 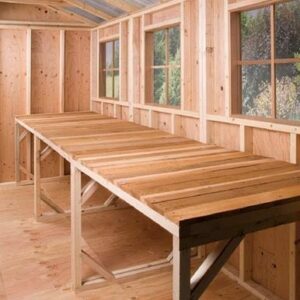 Lean-to sheds are a perfect option for those who are looking to have an unobtrusive storage space that will comfortably rest against a wall, fence, house, or other building. 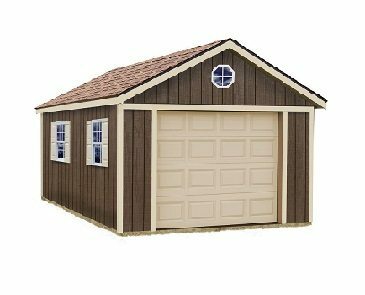 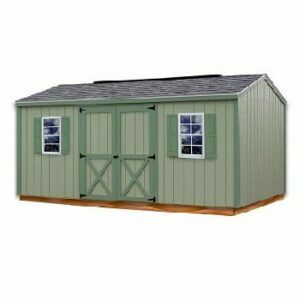 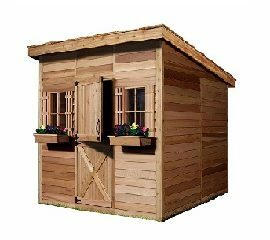 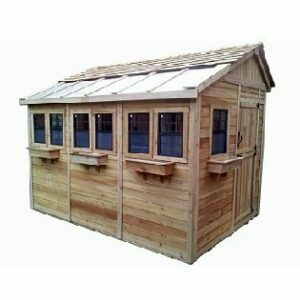 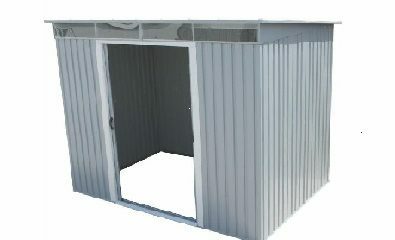 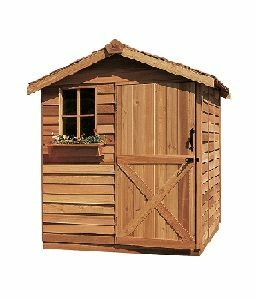 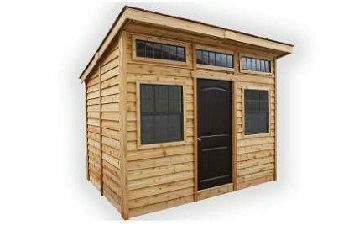 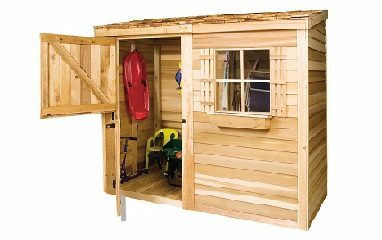 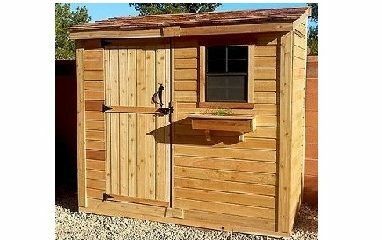 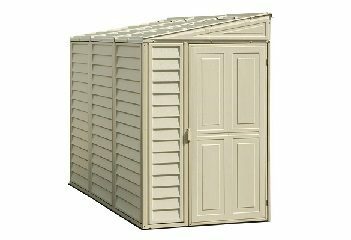 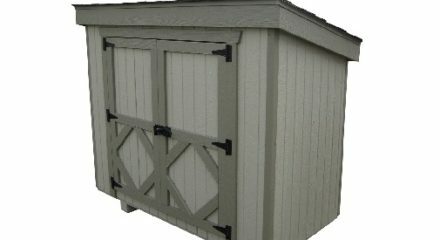 Coming in at 8 to 32 square feet, these mini sheds are attractive and affordable solution for smaller items. 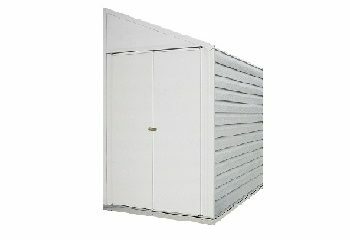 There are several configurations available, both single and double door versions, from 32 to 64 inches wide.